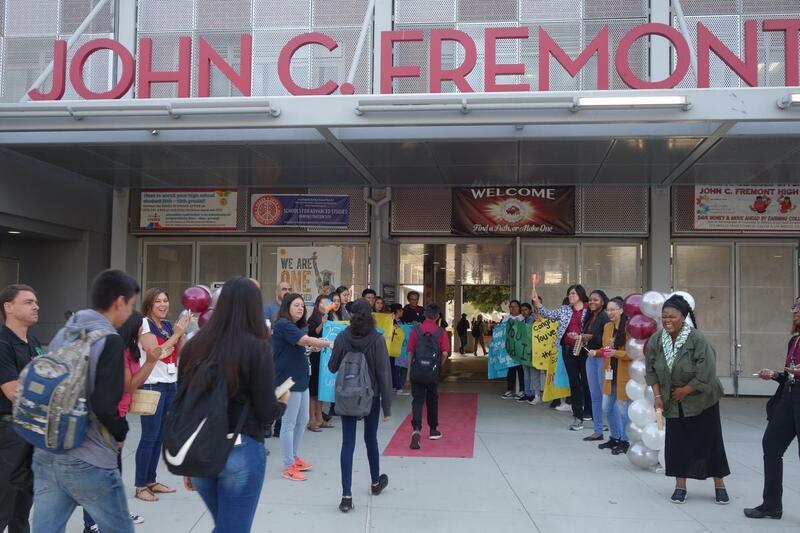 Fremont's Finest walked the Red Carpet on September 21, 2018 to celebrate the 25th Day of School. Attendance Matters for Fremont. Click here to link to the Red Carpet Experience.